ROSWELL, GA — A campaign to keep a popular art sculpture in the Heart of Roswell Park has received a notable boost from the city’s Downtown Development Authority. The DDA has offered to match funds raised by Roswell Arts Fund up to $10,000 with the goal of keeping Sentience by David Landis at the park on Canton Street. This artwork is one of 10 new sculptures featured in the 2017 ArtAround Roswell sculpture tour. Sentience is by David Landis, an Atlanta artist who enjoys creating works of art that reflect and enhance their surroundings. 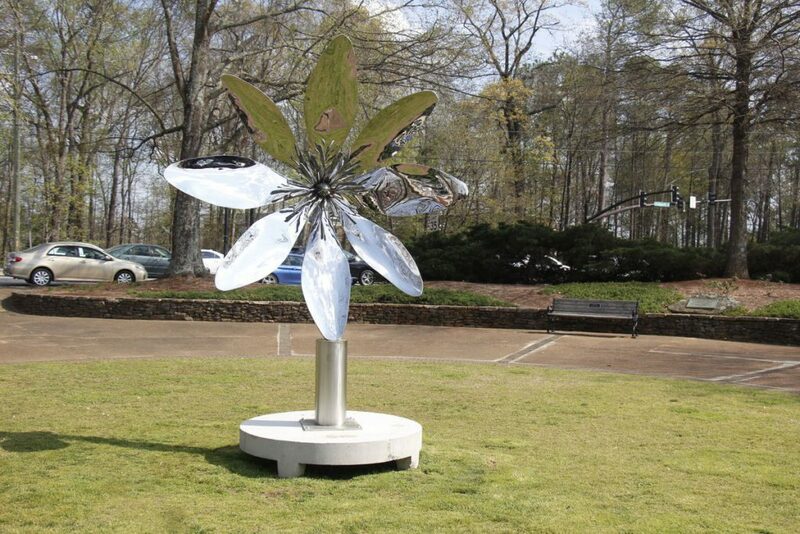 The stainless sculpture features the bloodroot flower, a native wildflower known for its medicinal properties. Its center resembles exploding fireworks. Through its Keep the Art!  fundraising campaign, Roswell Arts Fund seeks donations from individuals, businesses, and organizations to keep ArtAround Roswell sculptures in the city permanently. The Fund hopes to raise at least $60,000 to add selected sculptures to the city’s permanent collection of public art. The first funds raised will match the challenge from Roswell DDA to purchase Sentience.